I graduated from the University of Westminster with a Ceramics degree in 2008, and have been working from my studio in Hertfordshire ever since. 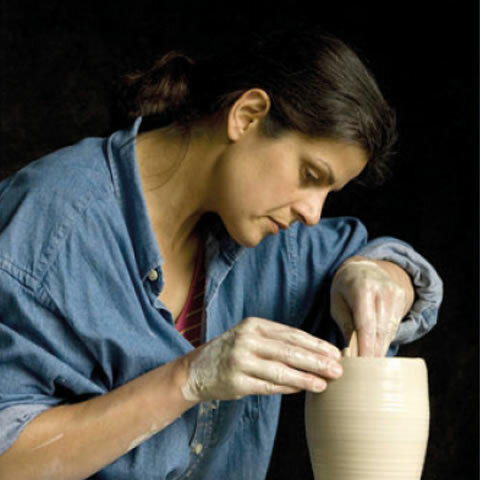 My work is all hand thrown on the wheel. The designs, colours and textures are inspired by nature’s hidden details, its intricate designs and extensive palette of colours. Each item is individually decorated and glazed.